RTI Properties is a property management company in Venice CA. Our company specializes in helping property owners handle matters concerning their properties. 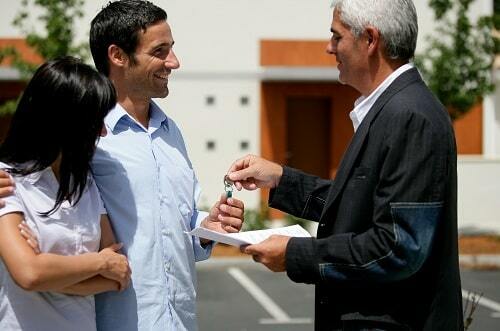 We also help tenants manage their rental services to ensure both tenants and property owners are satisfied. We are a leading Venice Property Management team for over 30 years and successfully worked with numerous property owners and tenants in Venice, CA and other states. We help ensure properties remain in their best condition while helping property owners get the optimum return for their properties. We also provide tenants with great accommodation options in terms of affordability and quality. RTI offers great services for apartment property management, commercial property management, and residential property management. We also provide custom services to satisfy the needs of our clients. One of the toughest challenges apartment owners face surrounds maintaining and managing their apartments themselves. We understand this, and so we at Venice Property Management team have created special services such as apartment building property management, apartment complex management, and other services to make the job easier. 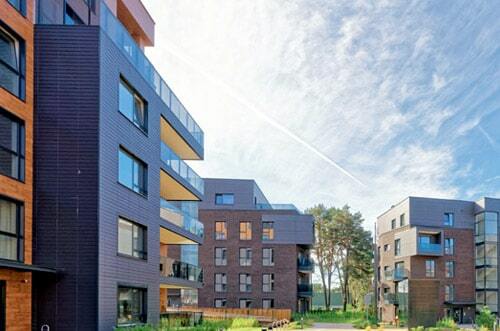 We provide high standard residential property management. Property owners of either single-family or multi-family properties can enjoy lots of benefits our dedication towards providing the best services. Majority of property owners might not foresee the challenges that come with personally managing their properties. In Venice, CA, we offer property management services which include managing your residential property despite the type or size. Our services contain special packages which can specifically meet your needs. Our professionalism and commitment to get our clients’ optimum returns places us steps ahead of competitors. Our services include commercial property management, office property management, and retail property management services, which are sure to give owners optimum return and meet with the needs of tenants. We are capable of handling all commercial properties including big shopping complexes, office buildings, and industrial parks. If you need of a company you can trust in without worries to get you consistent returns in your investment, you should definitely hire us. Our Venice property management services make the rental process smooth and easy for tenants. 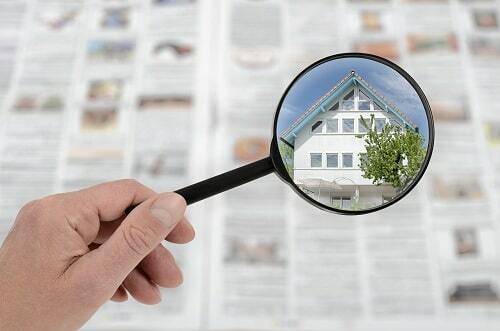 We also carry out necessary investigations on potential tenants to ensure they will make suitable tenants for our clients. Our current residents’ satisfaction is also one of our major priorities; hence we make ensure we can be easily contacted whenever needed through our web portal. The Venice rental business is ever evolving and requires a well-experienced property management company to keep up with this constant evolution and consistently provide clients optimum returns. Learn more about Venice, CA Real Estate and Rental Market Trends. We make our services transparent and comprehensive right from interviewing tenants to the payment process. In respects to your lease terms, every step is carried out efficiently and punctually. As a property owner, whether you fully reside in Venice or not, you won’t have worries about insurance, mortgage, utilities or maintenance as our services cover all of these. Our top priority is to manage your property while providing you optimum profit. 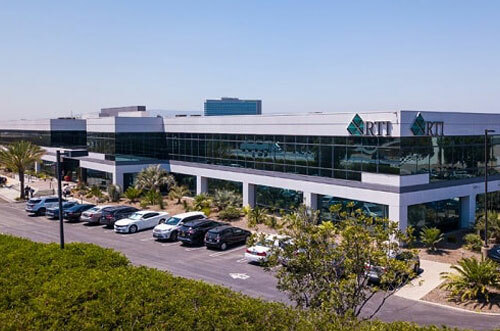 If you own properties in Venice, CA then you need to partner with RTI Properties Inc. Our Venice Property Management services provides all aspects of property maintenance to help you reach your goal. Contact us today or Call us now at (310) 532-5470 to see how it becomes so easy for you when we start managing your Venice, CA property!